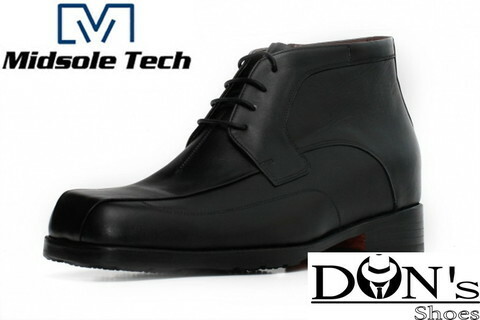 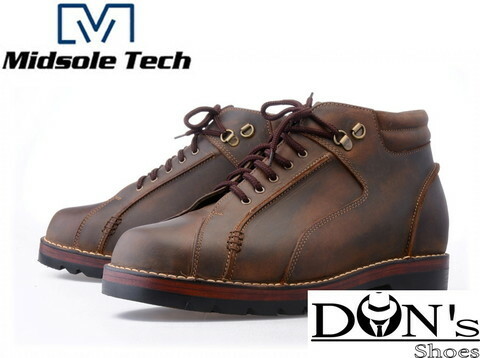 MST Ankle M531 Midsole Tech. 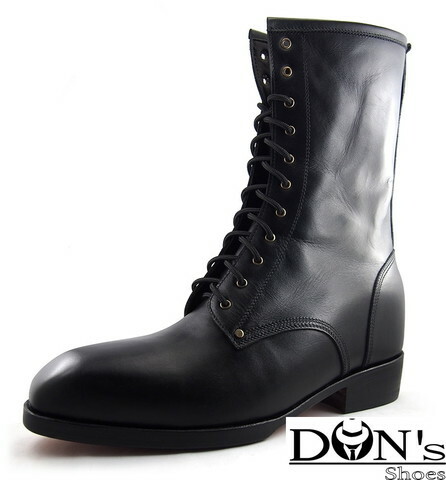 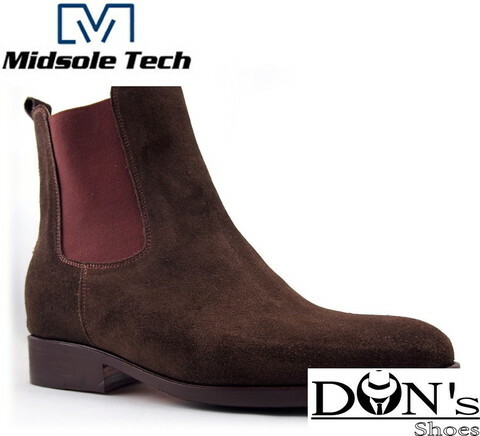 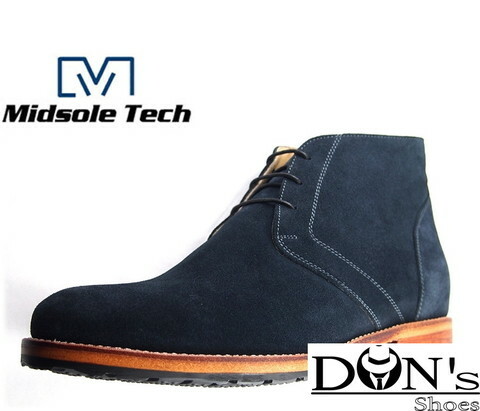 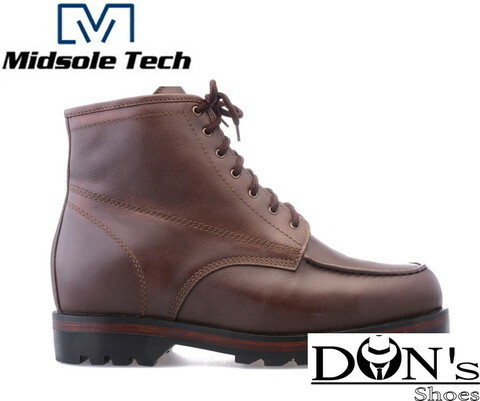 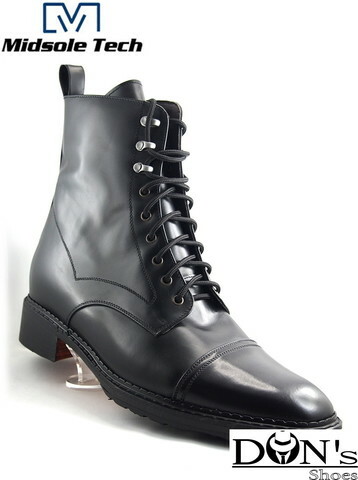 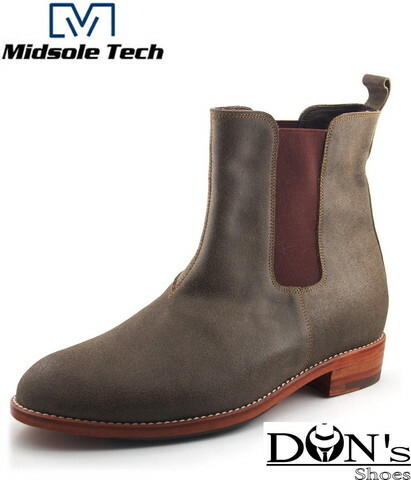 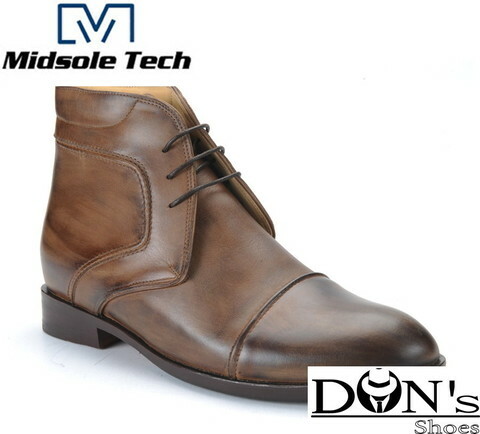 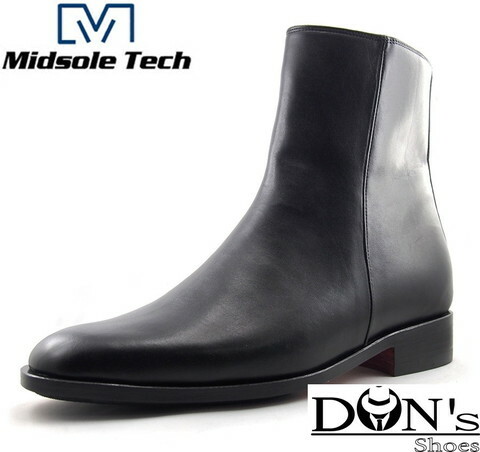 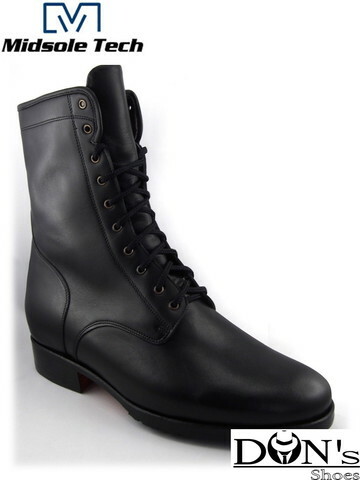 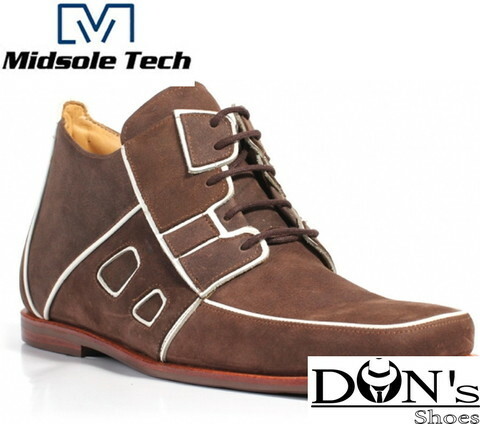 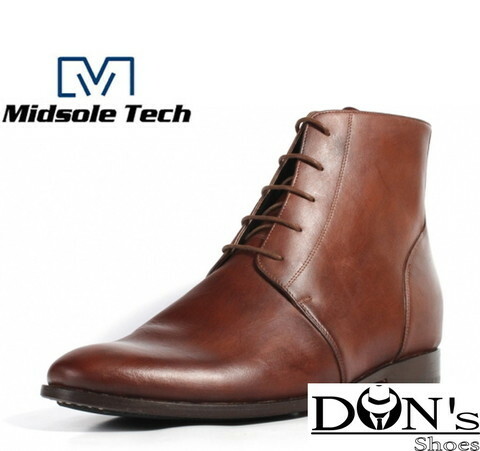 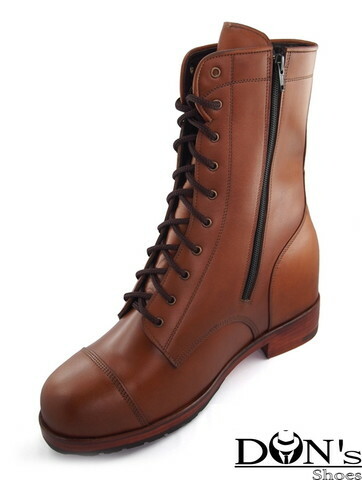 MST Boot M532 Midsole Tech. 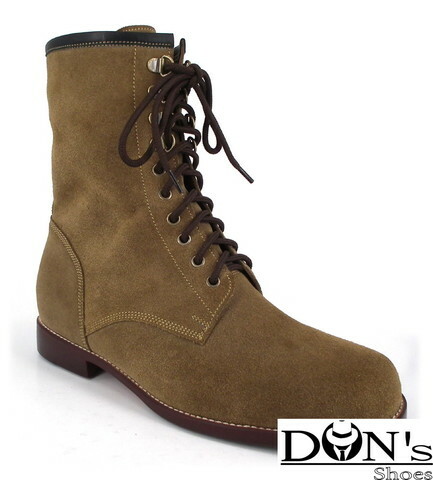 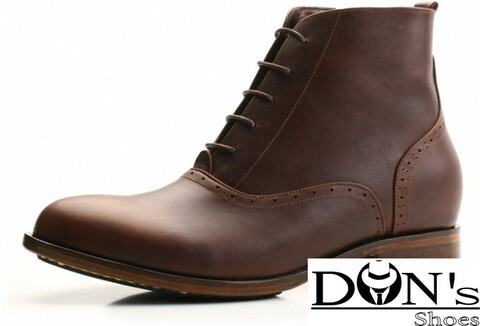 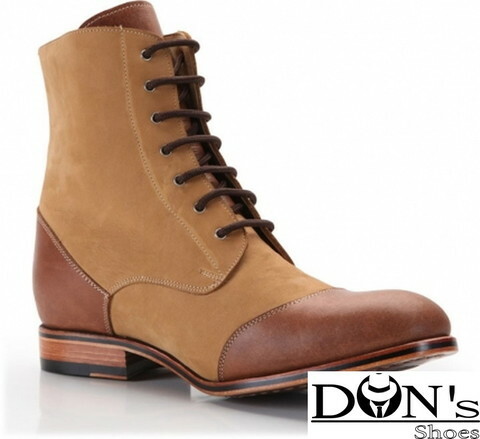 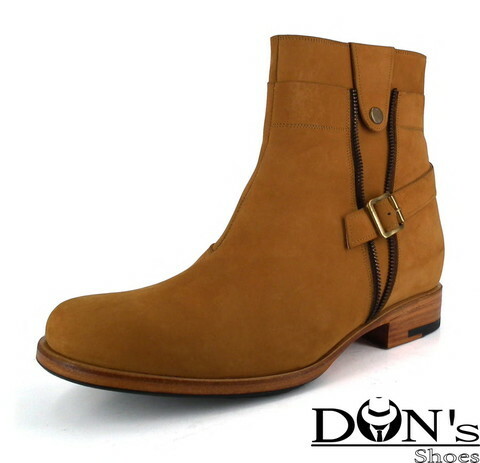 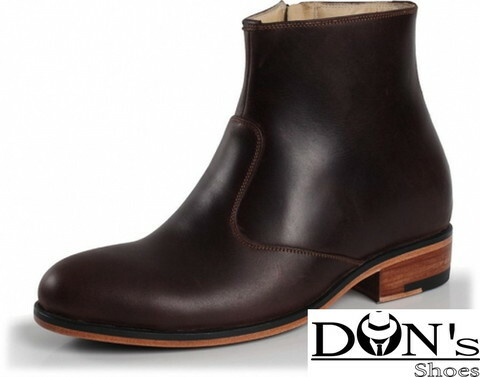 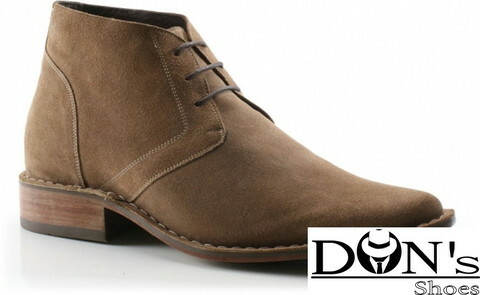 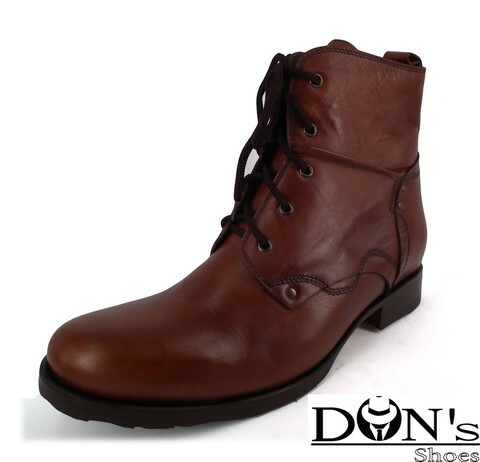 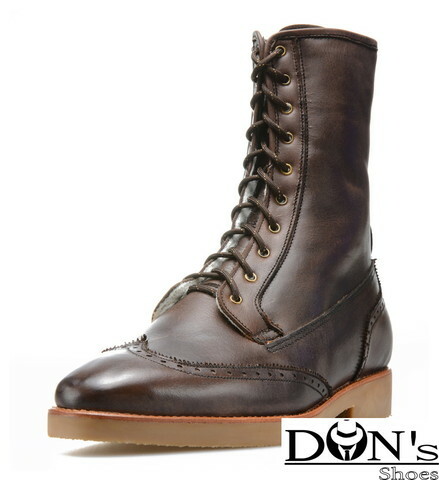 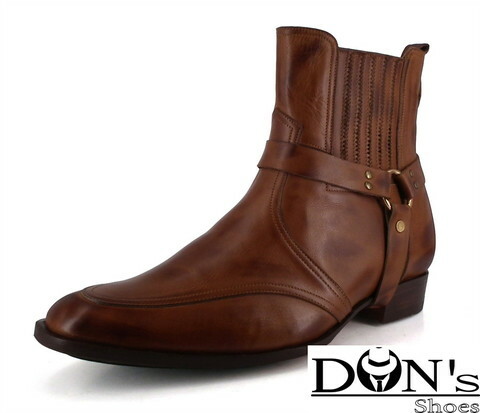 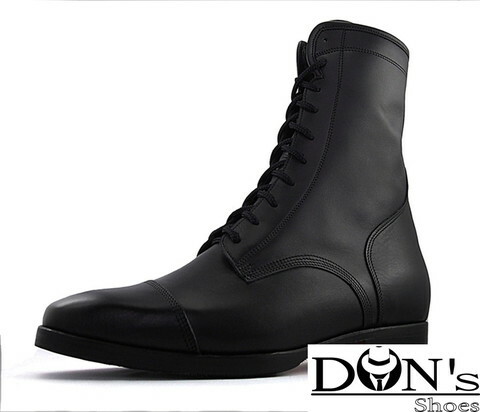 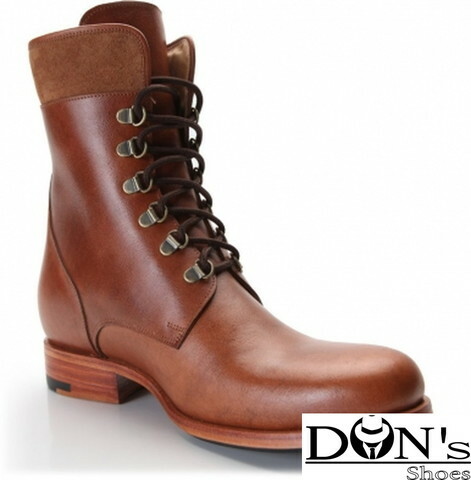 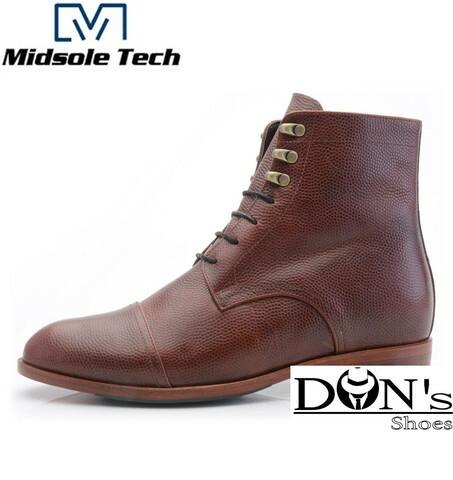 MST Casual Boot 101 Midsole Tech. 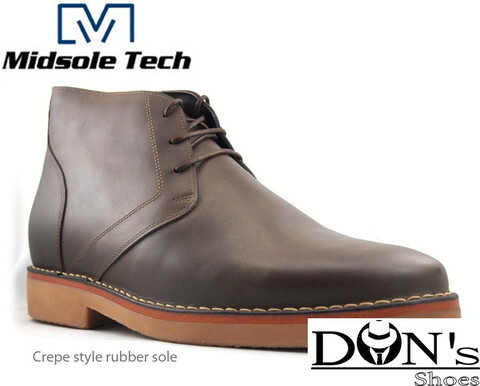 MST Caterpillar M533 Midsole Tech. 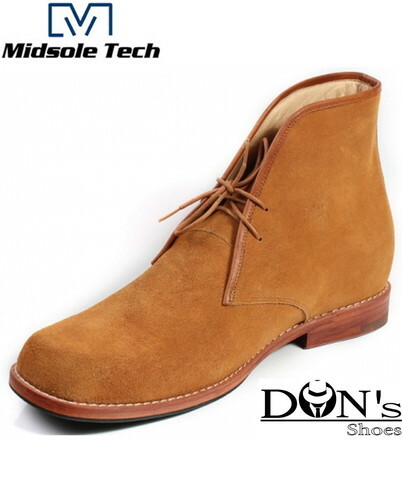 MST Earl (Shape 2) Midsole Tech. 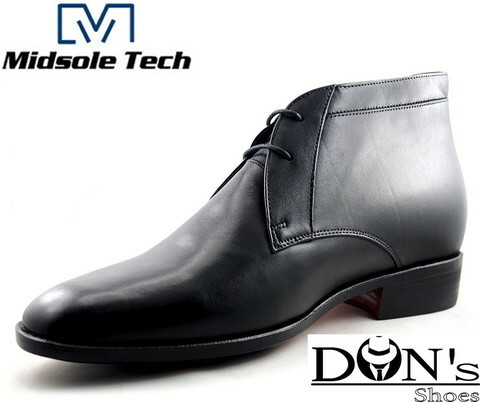 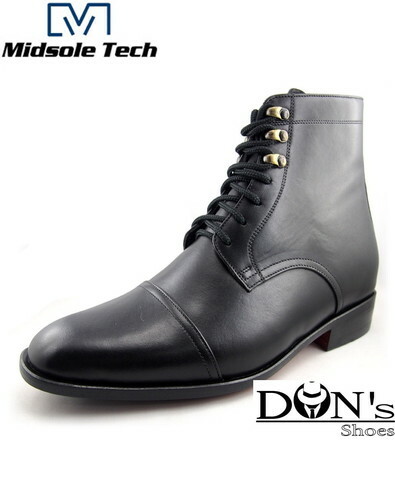 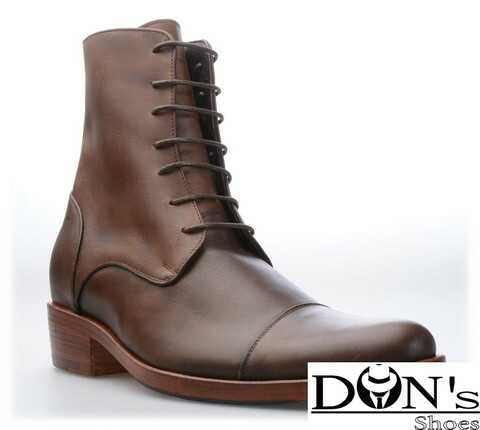 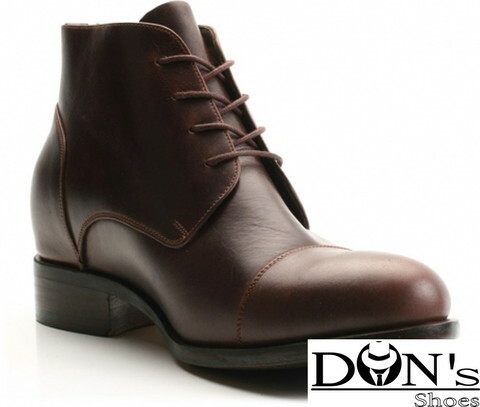 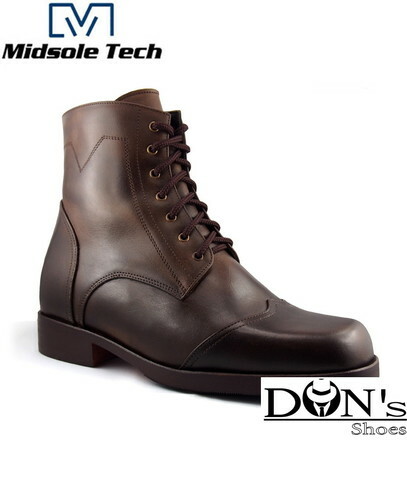 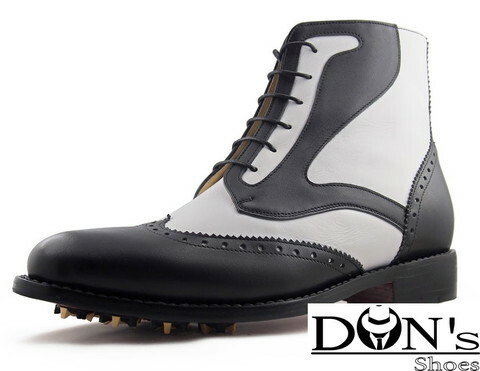 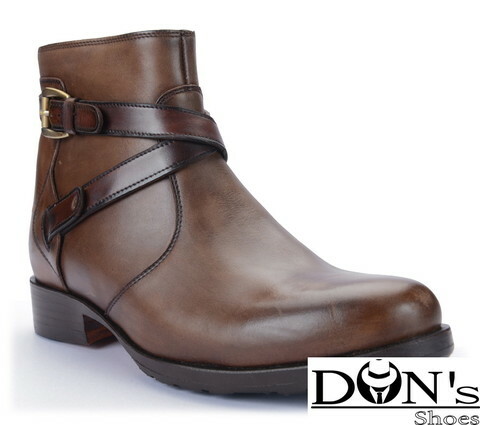 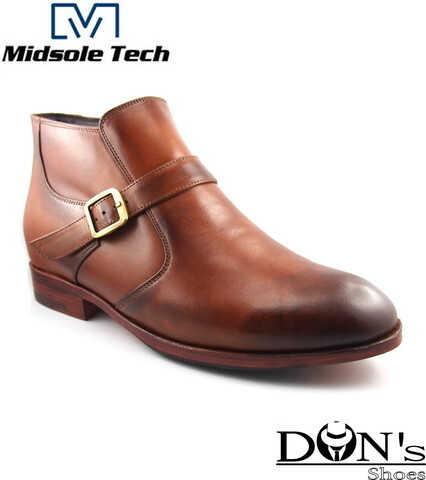 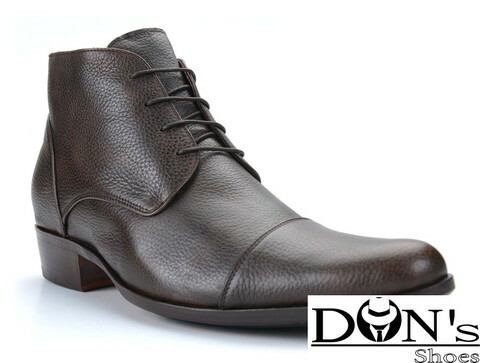 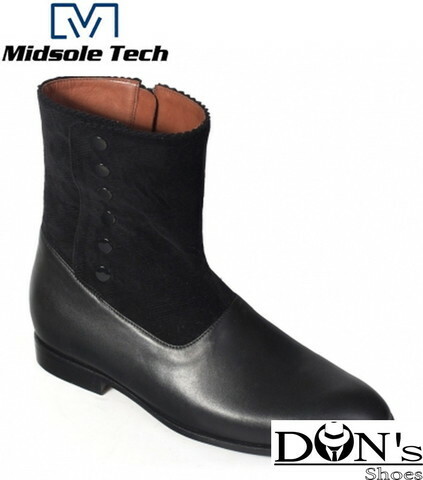 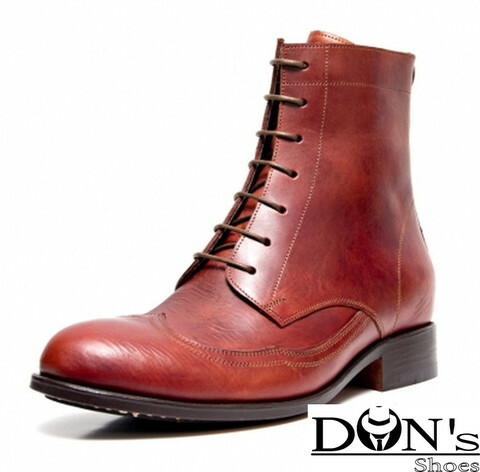 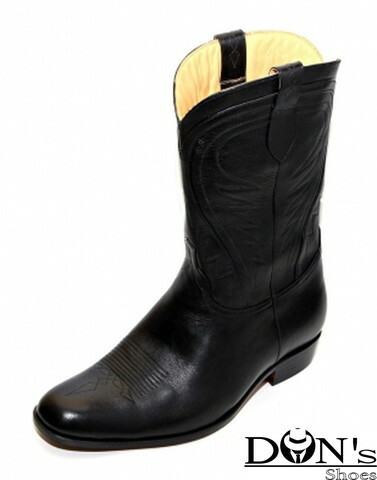 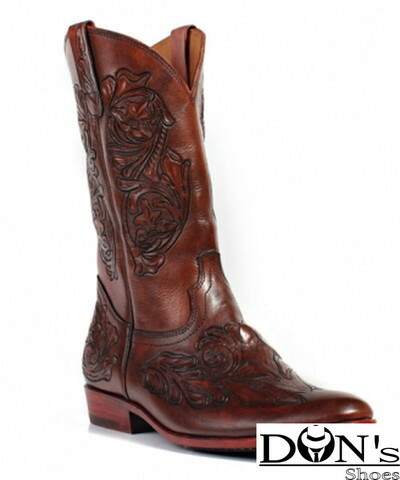 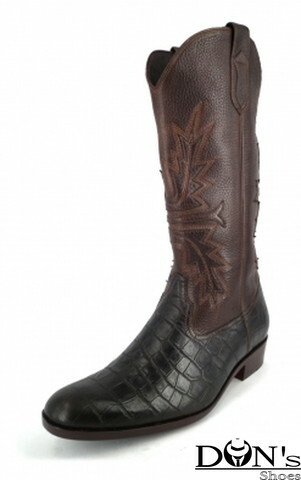 MST ELEGANT B531 Midsole Tech. 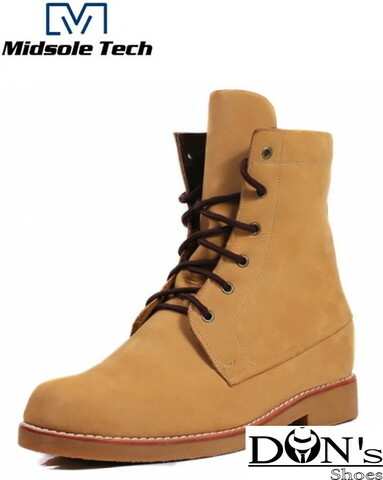 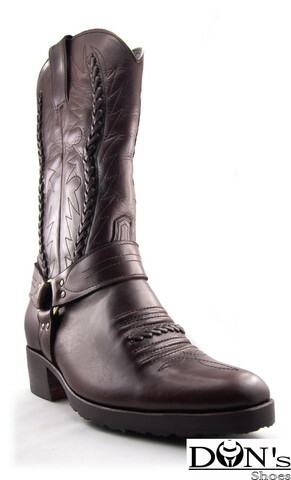 MST Engineering Boot 1 Midsole Tech. 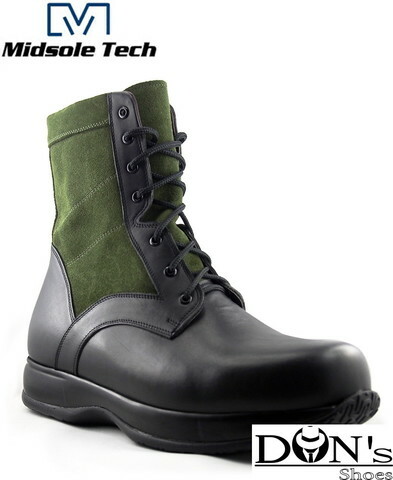 MST Engineering Boot 2 Midsole Tech. 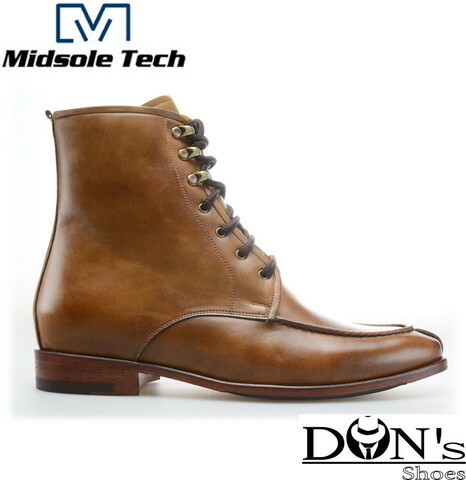 MST FALCONE 2 Midsole Tech. 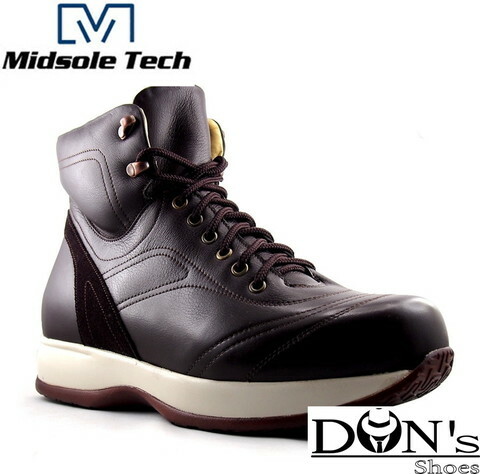 MST FALCONE 3 Midsole Tech.